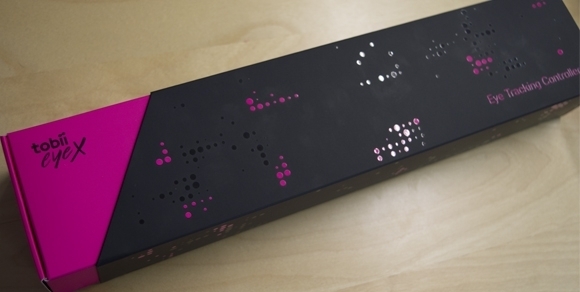 12.Jan Tobii Eye Tracking Controller! You can try it next week at Global Game Jam! 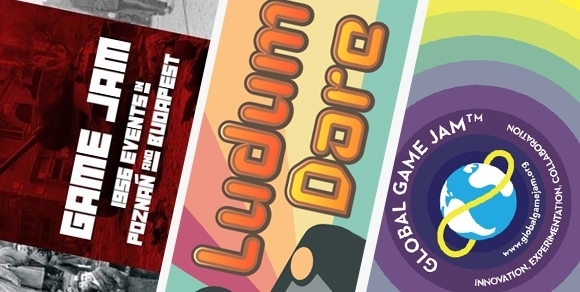 23.Dec Global Game Jam 2017! 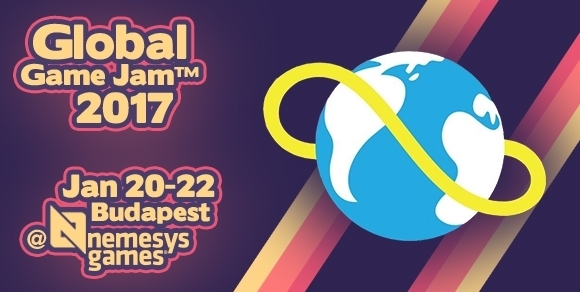 Global Game Jam 2017 soon!